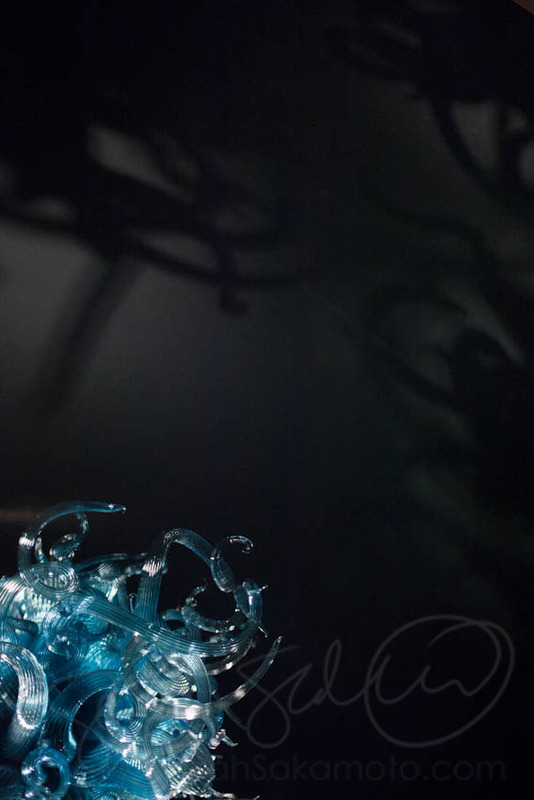 Chihuly Garden and Glass (website)! 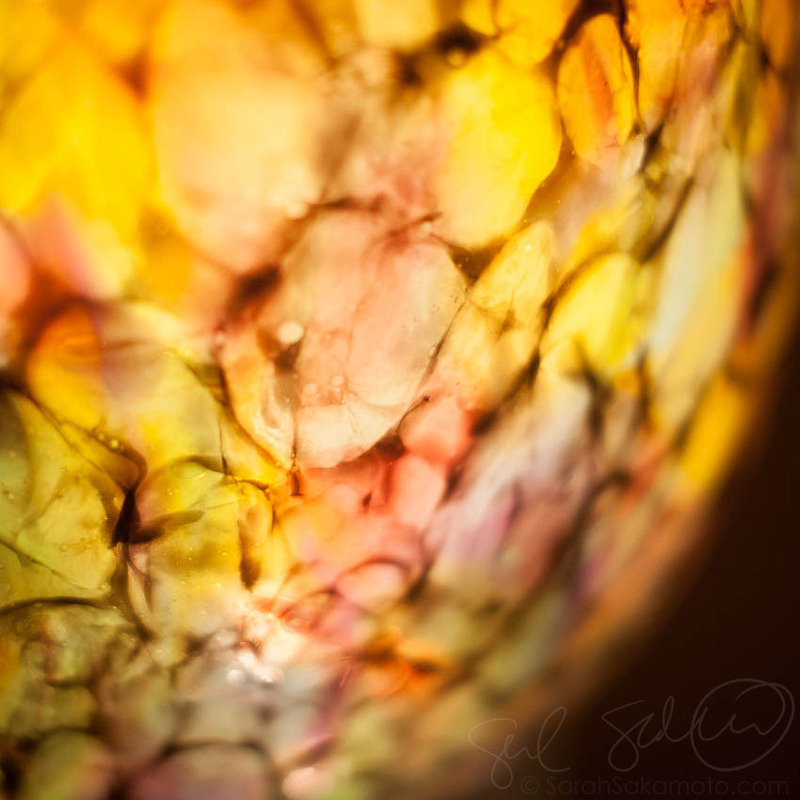 If you love blown art glass, or are new to the world, this is a pretty spectacular re/introduction. Best of all, (non-sponsored insertion) you can get a two-for-one deal with a ride to the top of the Space Needle -AND- Chihuly Gardens! Tourist-y activities set! I loved not only the pieces, but the use of light – creates shapes, shadows – art in itself. 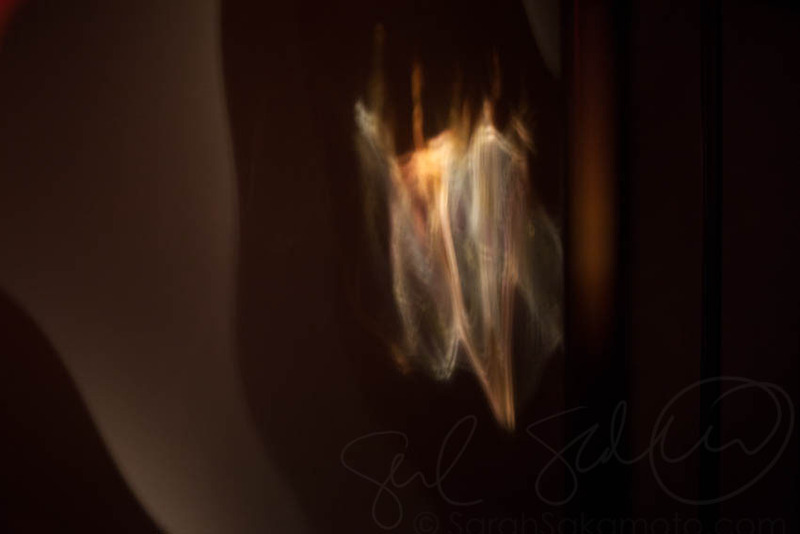 © 2019 Sarah Sakamoto blog|ProPhoto Photographer Site by NetRivet, Inc.